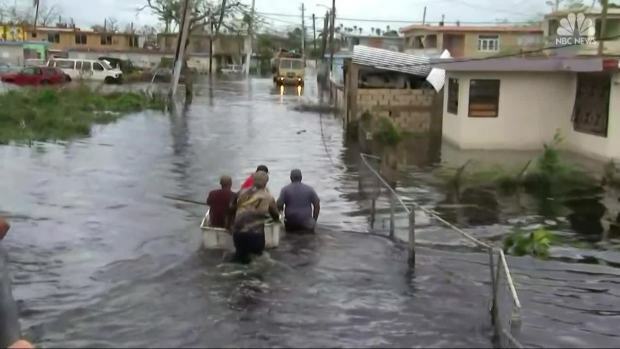 The head of the Federal Emergency Management Agency said Thursday that he will fully cooperate with an investigation reportedly into whether he misused his government vehicle for traveling home to North Carolina on weekends, NBC News reported. 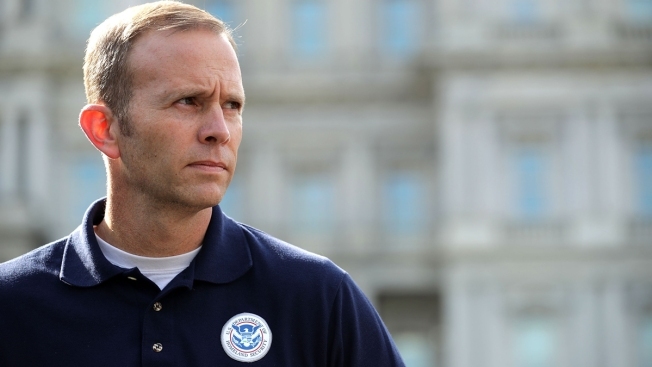 The Department of Homeland Security's inspector general is running the investigation, according to Politico, which reported that FEMA Administrator Brock Long drew interest when a government vehicle was involved in an incident. "If we made mistakes on the way a program was run, then we'll work with the (inspector general) to get those corrected," Long said. "You know doing something unethical is not part of my DNA." Misuse of taxpayer funds on travel has dogged President Donald Trump's administration, leading to some resignations.